Clutter has a tendency to detract from a room’s appearance and create a state of constant disorder, whether it’s piled in the corner or spread over a nearby table. This can make it difficult for homeowners to perform basic cleaning tasks and live comfortably in their homes. If you’re looking for a way to better organize your belongings, here are three ways a home remodeling contractor can help you turn clutter into a purposeful, eye-catching design. Bookshelves aren’t just for books. These structures come in a myriad of shapes and sizes and can house a number of different items, providing an effective solution for getting items off of tables or out of piles. The built-in options home remodeling contractors offer are particularly convenient for those living in small spaces, so you won’t have to worry about losing floor space to another piece of furniture. 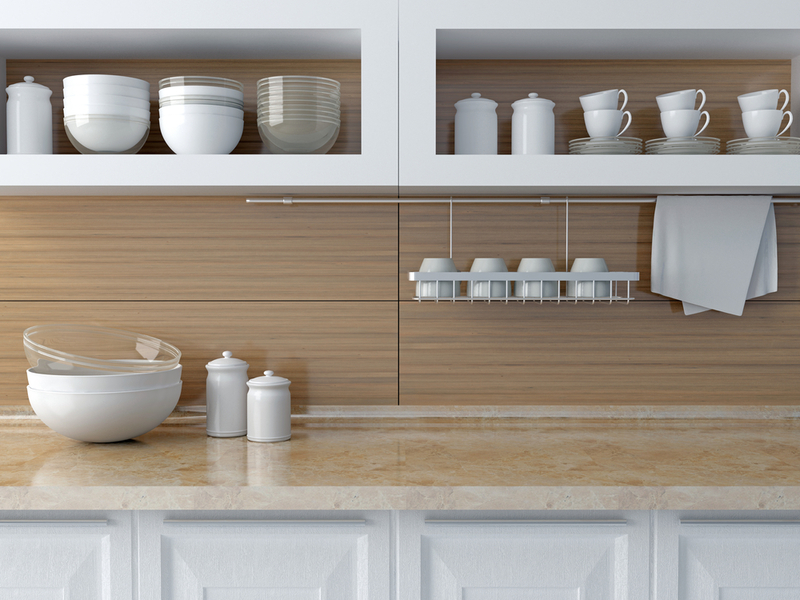 While open shelving may present a risk for even more clutter, they can be set up to improve the appearance of your kitchen. Sort through each of your dishes and group similar colors and designs together in separate piles before stacking them up on the new shelves. You could also use dishes with more neutral tones to create a fresh, clean look. Sometimes the colors featured within a room can cause the clutter to appear out of place. If complementary hues aren’t used in the design, there’s a chance that dissonance could create an unwelcoming atmosphere. Determine which colors are the most dominant in your home and organize items accordingly. Home remodeling contractors also suggest painting the walls a neutral or matching tone to enhance the aesthetics of the interior design. If you’re interested in learning more about how to organize your clutter with some home remodeling projects, reach out to the professionals at Coast to Coast Contracting & Development. They have over 16 years of experience in new home construction and are recognized throughout Hayward and Northwest Wisconsin for their exceptional craftsmanship. This home remodeling contractor uses the industry’s cutting-edge techniques and supplies the quality custom home additions their clients seek. Learn more about what makes this local construction company stand out by visiting their website. Call (715) 790-0662 to speak with a representative about securing your free estimate.